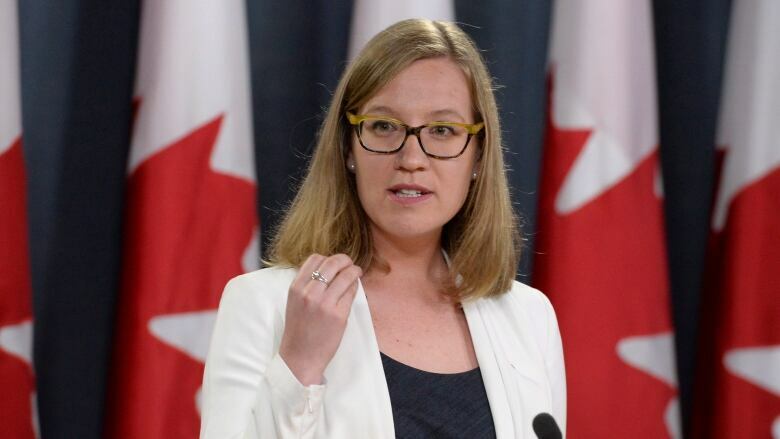 Democratic Institutions Minister Karina Gould says she's going to try to persuade Google to change its mind about refusing to run election advertising during the upcoming federal campaign. Speaking in an interview with CBC News, Gould suggested that Google's decision to stop accepting political advertising during the upcoming federal election, instead of developing an online ad registry, may not be final. "Ultimately, they could change their mind ... and we will encourage them to do so," she said. "However, that's Google's decision as to how they comply with the law." Gould said Google did set up an ad registry for the U.S. midterm elections and is planning one for the upcoming European Union parliamentary elections. "Let's be honest, they have significant resources, both financial and technical," Gould said. "If they wanted to, they could definitely do this." Gould said she wants online platforms to start developing the ad registries called for in recent changes to Canada's elections law. She also is still contemplating the prospect of regulating social media platforms if they won't make other changes she is seeking. "Other things I think are important are labelling automatic and bot accounts," she said. "Being more transparent in the activity of taking down accounts that they know to be either automated or coming from foreign sources, and to go even further in terms of political advertisements in general." Gould's comments came after Google announced that it won't run Canadian political advertising during the upcoming federal election — a decision the minister described as "disappointing." "For the duration of the 2019 federal election campaign, Google will not accept advertising regulated by Bill C-76," Colin McKay, Google Canada's head of public policy, wrote in a statement. "We're focusing our efforts on supporting Canadian news literacy programs and connecting people to useful and relevant election-related information." Under Bill C-76, election advertising is defined as "an advertising message that promotes or opposes a registered party or the election of a candidate, including by taking a position on an issue with which a registered party or candidate is associated." Testifying in late November before a Senate committee examining the government's elections legislation, Google made it clear that it was troubled by the requirement to keep track of political ads in a registry, saying it would be difficult — if not impossible — for it to do so, given the way its system distributes ads. Jason Kee, public policy and government relations counsel for Google Canada, said it would be particularly hard to ensure that advocacy ads are flagged, and a website that published such an ad might not even know it was supposed to be reported in the registry. "The publisher might not even know they displayed a political ad and might find themselves unknowingly subject to the registry requirement," Kee told senators. "Further, they may never see a copy of the ad that was displayed. Currently, there is no means for a publisher to retrieve political advertising that displayed on their site in a timely manner. "So, for these systems to accommodate the new provisions, the entire infrastructure underlying online advertising would need to be changed. This is simply not achievable in the very short timelines contemplated." 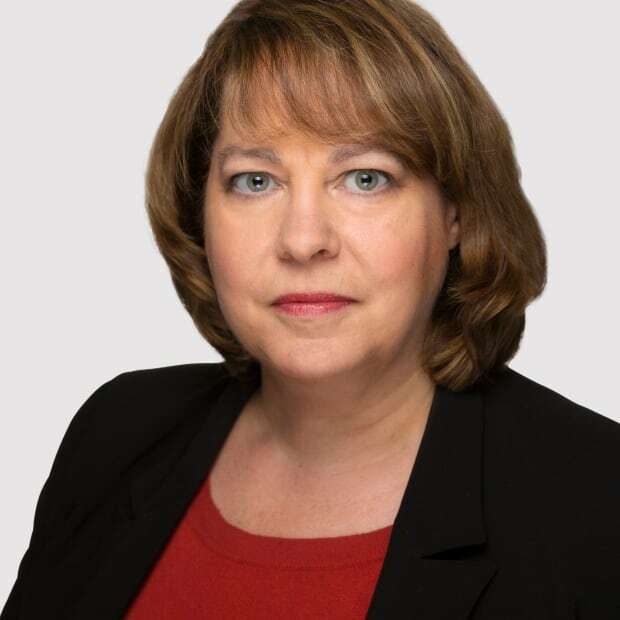 During the Senate hearing, Michele Austin, head of government, public policy and philanthropy for Twitter in Canada, expressed a number of concerns about the changes being proposed to the elections law, but said Twitter was prepared to obey them. Among the company's concerns, she said, was the fact that Twitter already has set up its own ad transparency system and plans to expand it to markets around the world, but the scope of information in that system didn't match what was called for in Bill C-76. "Requests by individual governments to re-engineer the existing Ads Transparency Centre structure for different markets may prove extremely difficult," she said. "Twitter has to weigh the time, effort and cost of these individual requests and national models against changing our existing transparency centre model to deliver better, not just different, outcomes for users." Austin and Twitter did not respond Tuesday to messages from CBC News. 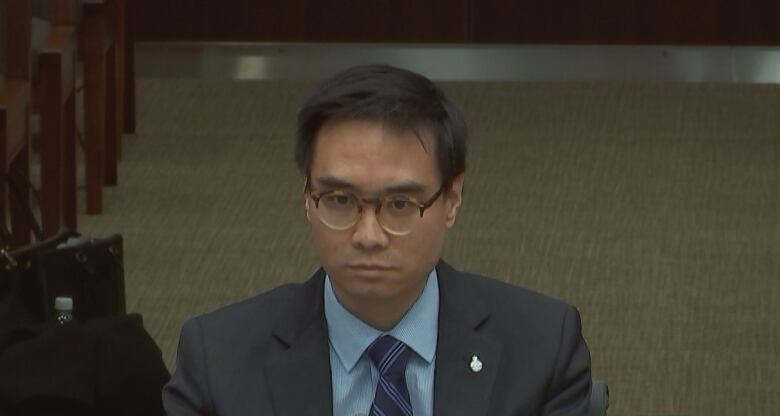 Kevin Chan, head of public policy for Facebook Canada, said his company plans to sell election advertising and will respect the measures outlined in the new elections law. "Understanding the significance of this legislation, we intend to meet the legal obligations of Bill C-76," Chan wrote in an e-mail response to questions from CBC News. "Before the end of June 2019, we'll roll out additional protections by providing a set of transparency tools for advertisers here in Canada. These tools will help ensure that authenticity and transparency are at the core of paid political advertising on Facebook, continuing our efforts to prevent foreign interference and give people more information about the ads they see across our platforms." Google's decision eliminates a popular way for parties and interest groups to get their messages out in the upcoming election. 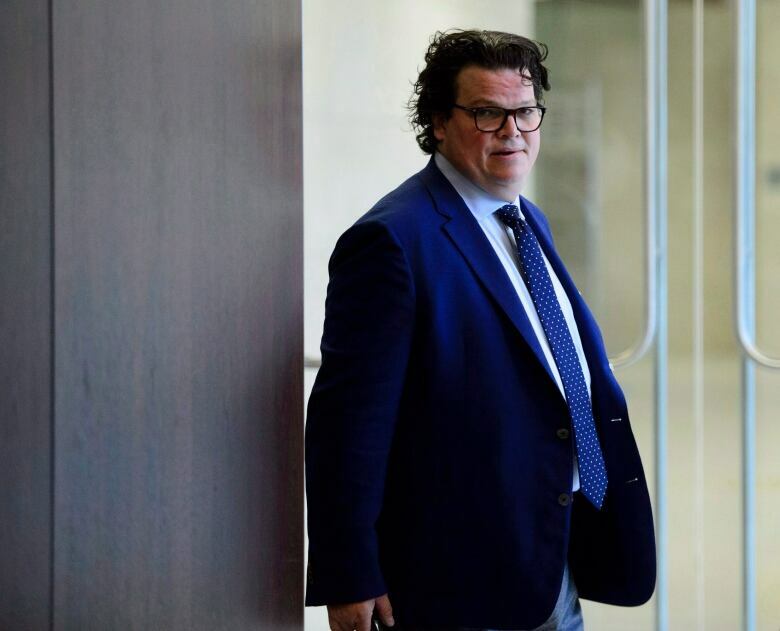 Braeden Caley, spokesman for the Liberal Party of Canada, said the new transparency measures introduced by Prime Minister Justin Trudeau's government are important tools for preventing foreign interference and the spread of disinformation in the election campaign. "In light of this, Google's decision is disappointing," he wrote. "Positive engagement online, including with campaign advertising, continues to be an important way that the Liberal Party of Canada and our candidates work to involve more Canadians in our democracy." Caley said the Liberal Party will continue to look for new ways to connect with more voters. The Conservative Party has not yet responded to questions from CBC News.